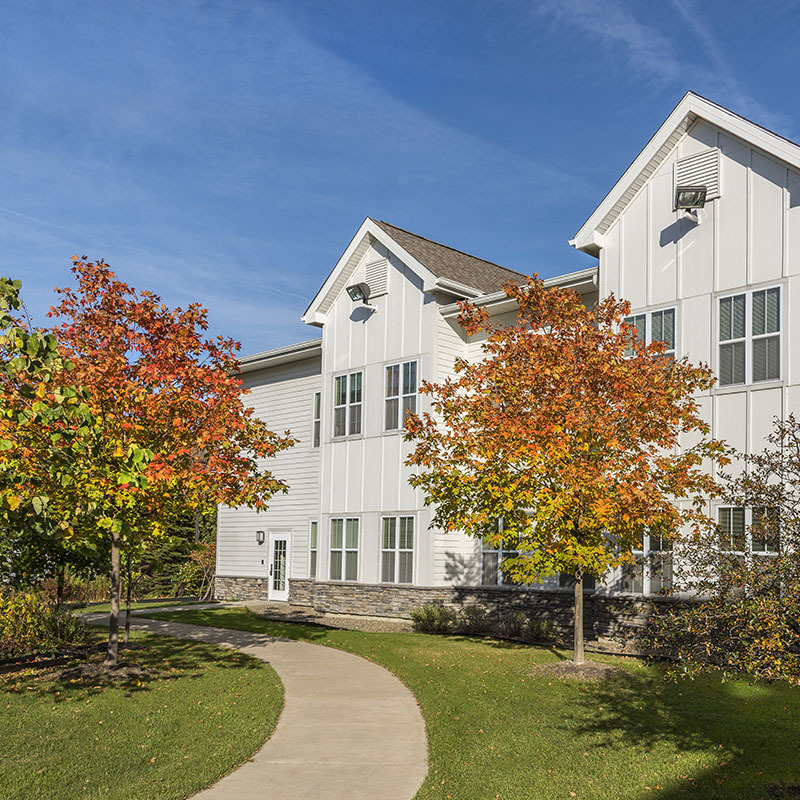 Welcome to St. Francis Park, a unique community situated in beautiful Hamburg, NY. 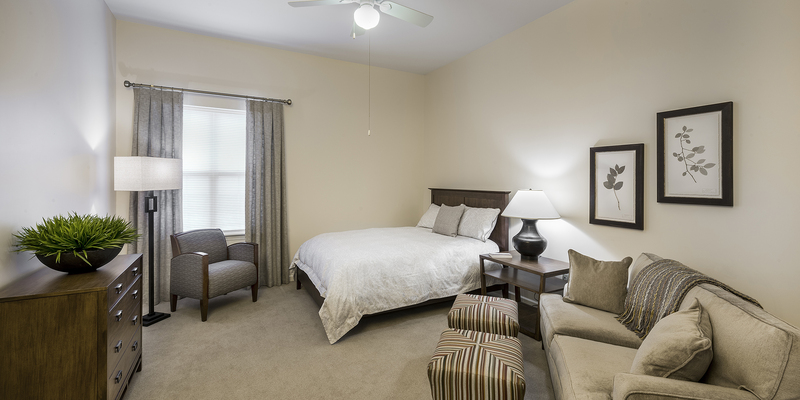 St. Francis Park offers a comfortable way to enjoy life without the commitment of home ownership. 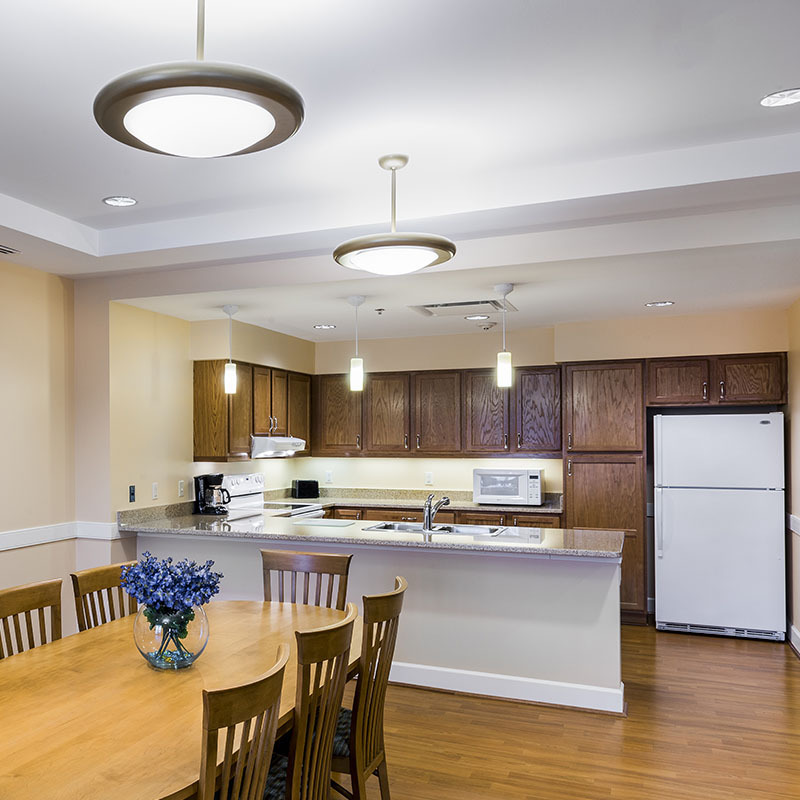 We provide our residents with a host of high-end amenities and resident services as well as a more manageable living experience in a safe, clean environment that is as vibrant as it is tranquil! This workshop explores how you can move toward your financial goals with Edward Jones' (10) Rules of the Road to investing. Sonja Jensen-Schell, Financial Advisor will help you to learn the fundamental concepts of investing and potential strategies to help you build wealth. Reservations are required by calling 716-649-1205 before April 22nd. Are you on the fence about down-sizing? 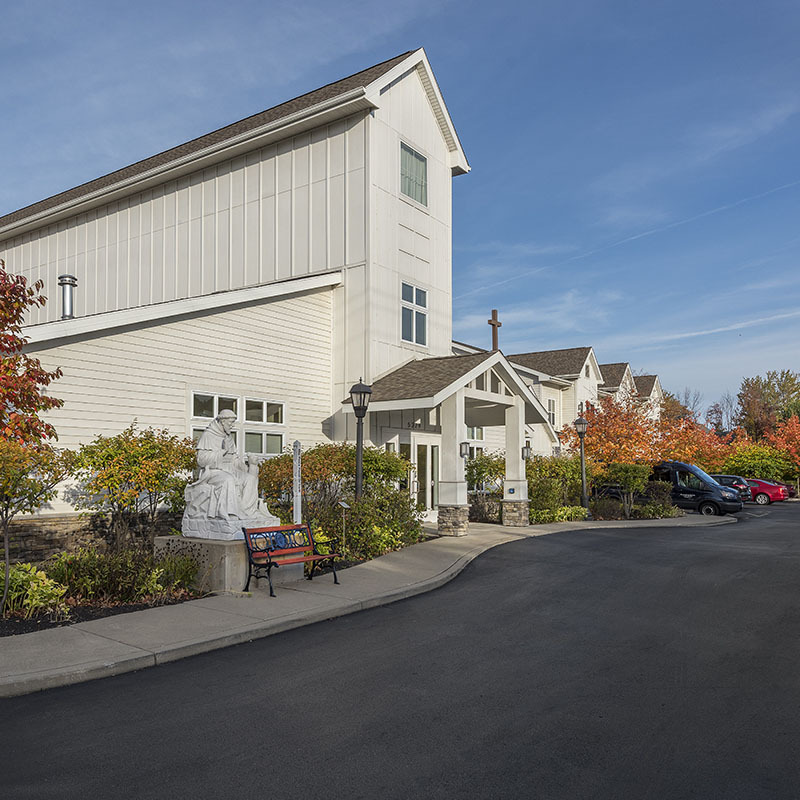 See if St. Francis Park senior living community is your cup of tea! Casual presentation beginning promptly at 1:00 pm, followed by a tour of this unique senior living community. There will also be plenty of time to get your questions answered. Reservations required by calling 716-649-1205 before April 23rd. Come and experience J&L BBQ (Salad Bar) Food Truck on location (front parking lot). Cash & Credit accepted. Join certified yoga therapist, Shannon Basham as she guides you through this easy to follow (internet) Gentle Chair Yoga which is designed for all levels of Yoga, even beginners. Registration is required by calling 716-649-1205 before 5/2/19. Join Catholic Health's Darcie Bittner, MS, OTR/L for a workshop that addresses adaptive equipment and DME which may make people safer or more independent, various fall/prevention techniques, importance of exercise and simple upper body exercise, memory management techniques. Registration is required by calling 716-649-1205 before 5/6/19. Enjoy a Mother's Day Tea & entertainment by magician Ted Burzynski of It's Magic of Course. Registration is required by calling 716-649-1205 before 5/8/19. Shannon Basham, certified yoga therapist guides folks through an easy to follow (internet) Gentle Chair Yoga session which is designed for all levels. Beginners are welcome. Registration is required by calling 716-649-1205 before 5/9/19. Join attorney Robert Friedman as he discusses important topics such as, What is Elder Financial Abuse, Alternatives to Guardianship, What is a Mental Hygiene Article 81 Guardian, How to Petition for Guardianship, Role of Banks, Role of the Court Evaluator, Burden of Proof Necessary to Appoint a Guardian, Guardian's Powers of Responsibility, How Guardianships Stop Elder Financial Abuse, and Prevention of Elder Abuse. Registration is required by calling 716-649-1205 before 5/13/19. Come join Painting With A Twist, create a masterpiece while enjoying wine, cheese & crackers. You do not have to be a professional. Beginners are welcome. Registration is required by calling 716-649-1205 before 5/13/19. Certified yoga therapist Shannon Basham will guide you through an easy to follow (internet) Gentle Chair Yoga which is designed for all levels, even beginners. Registration is required by calling 716-649-1205 before 5/16/19. Incidents of fraud are on the rise and scammers' tactics are becoming more complex. Join Sonja Jensen-Schell, Financial Advisor from Edward Jones as she discusses how to spot certain red flags that may indicate fraudulent encounters and resources that you can turn to in the event you are targeted as well as the steps you can take now to help protect yourself and your loved ones. Registration is required by calling 716-649-1205 before 5/20/19. To schedule your St. Francis Park Open House Tour, please submit a tour request form.